So happy to sponsor the Light Blue team, we are a Syracuse, New York home improvement re-modeler specializing in energy star rated, vinyl window and siding replacement. Our staff is composed of true industry professionals and carpenters. 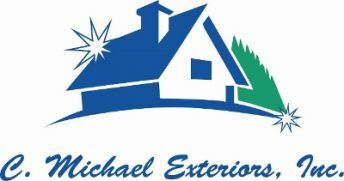 At C. Michael Exteriors, Inc. we believe that our windows and siding are a solid investment during these hard economic times. We do not use expensive advertising, but rather rely on word of mouth, and our Model Home program. This allows not only us to keep overhead low and pass the savings onto home owners, but also acts as an “Insurance Card” for our perspective customers, knowing this.